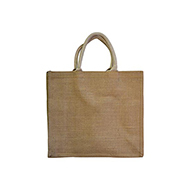 Jute is a natural, biodegradable fibre which can be spun to create strong threads. 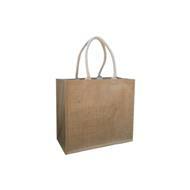 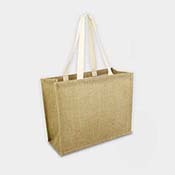 We are pleased to be able to offer a wide range of jute backs in different sizes and styles to suit your requirements. 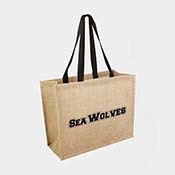 Our jute bags can be customised to your requirements, to include your printed logo and/or promotional message as well as colours to match your branding. 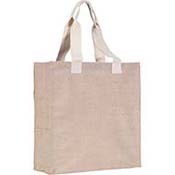 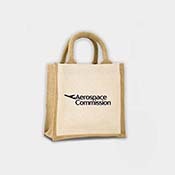 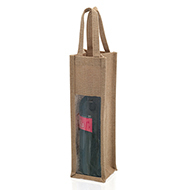 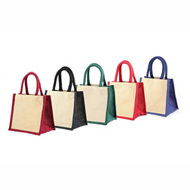 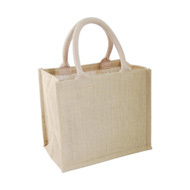 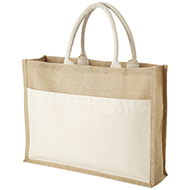 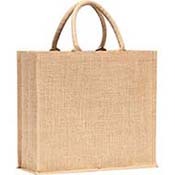 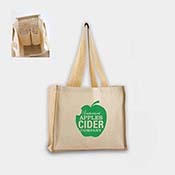 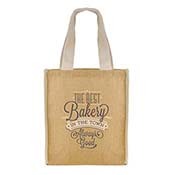 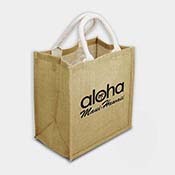 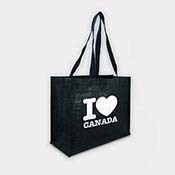 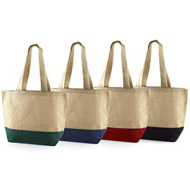 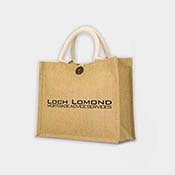 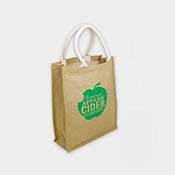 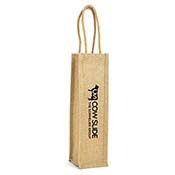 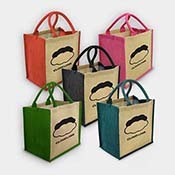 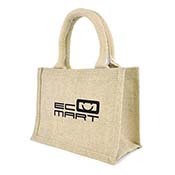 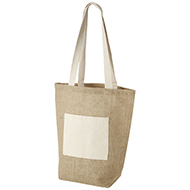 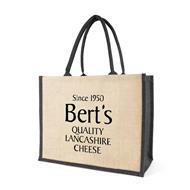 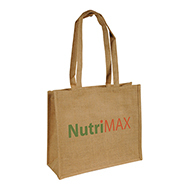 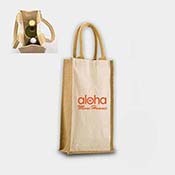 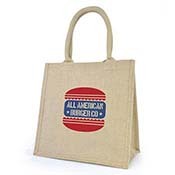 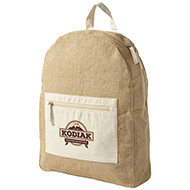 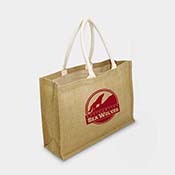 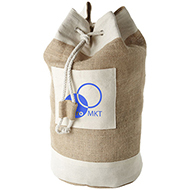 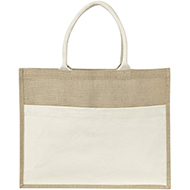 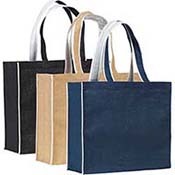 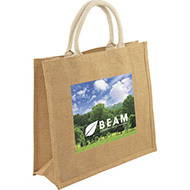 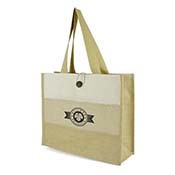 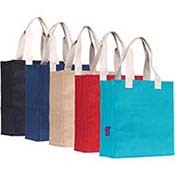 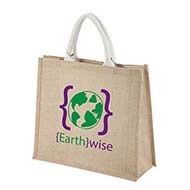 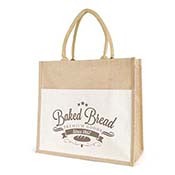 Jute bags are great for events or giveaways to promote your brand. 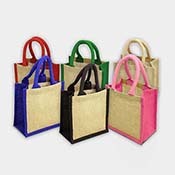 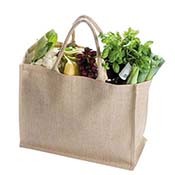 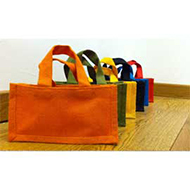 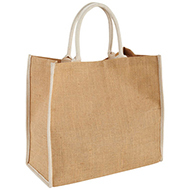 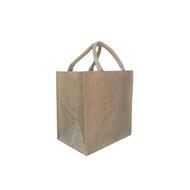 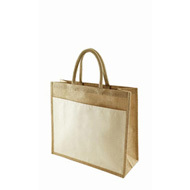 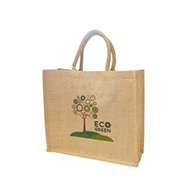 Because these bags are made from natural jute, they are eco friendly and will help support your CSR aims. 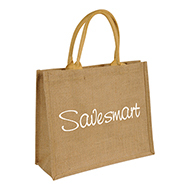 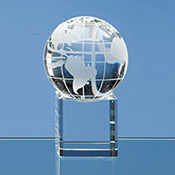 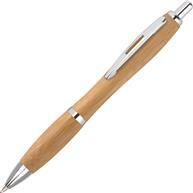 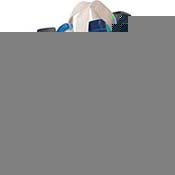 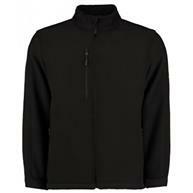 Our team of sales executives can work with you to select a number of eco friendly products that will help you promote your brand and can provide you with samples and proofs as required. 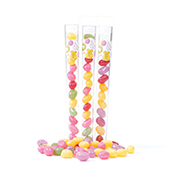 Contact us today using the live chat button above or call 01245 382600.